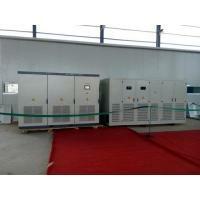 Minimum capacity loss.self-discharge rate is less than 3% under the condition at 25℃,SOC 50%. 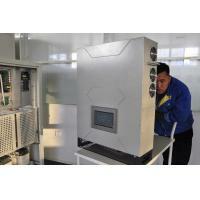 BOS energy storage products and system solutions provide bright for the weak electricity areas and realize smart power supply and demand allocation, and make electricity generate greater value. 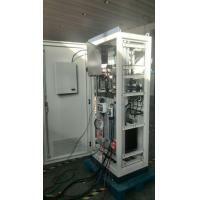 This system is aimed at three phase energy storage system, which can realize the function of grid connected power generation, off grid inverter and utility grid reverse charge. If utility grid is broken, the energy storage system can automatically switch off into the off grid mode and ensure the uninterrupted power supply for the load. 1. Power grid scheduling, peak load shifting to meet customer dynamic demand. 2. Smooth output power and increase the acceptance ratio of power grid. 1. It adopts 32 bit DSP (digital processor TI 2812) +ARM (touch screen main control chip) platform, touch-screen display and operation, convenient field operation and parameter setting, DSP controls core driver, ARM realizes peripheral functions such as display and communication, and improves power reliability. 2. On grid and off grid mode seamless handoff to make uninterrupted power supply for load. 3.Support RS485, Ethernet communication, remote monitoring and other functions to meet the selection of CAN customers; can display the AC and DC side voltage and current, operation mode, operation status, fault information, and upload data to the remote computer through the communication interface ,and can start and stop, setting parameter the inverter by PC. 4. With three-phase four leg structure which can bring 100% unbalanced loads. 5. 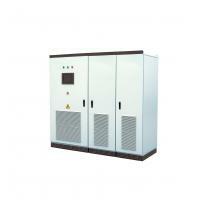 Specially designed for smart grid and intelligent micro grid, receiving power grid scheduling, peak load shifting. 6. 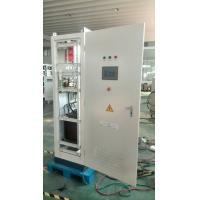 Can meet the access of lead-acid batteries, lithium battery, super capacitor, vanadium battery etc. different storage forms, with wide application range. 7. With wide input battery voltage range, combined battery voltage DC200-800V. 8. 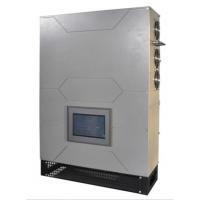 It has the function of setting working time mode, and setting up a reasonable working mode according to the characteristics of the local power grid. 9. 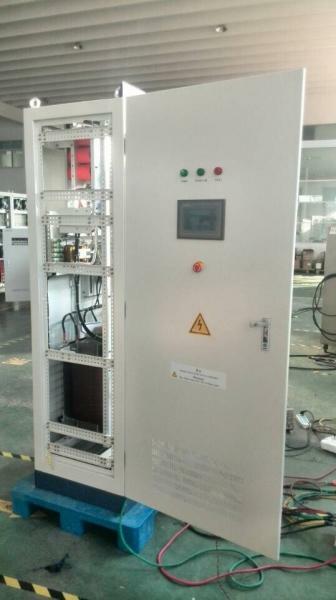 The mode is divided into grid connected (charging and discharging) operation and isolated off grid operation, which can control active power and reactive power output according to the instructions of the power grid dispatching department, and has the capacity of four quadrant full capacity operation. 10. 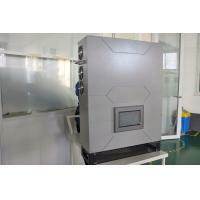 Super 7 Inch touch screen display, It has the largest display interface compare the same products.